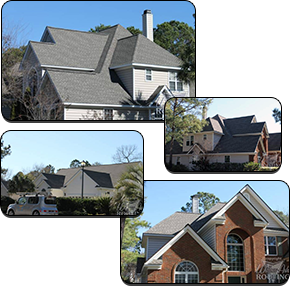 Pleas review the various areas to help you make an informed decision and to build confidence we are the right contractor for your roofing project. We'll make sure your home makes a striking impression, adding the greatestcurb appealin your neighborhood. Attention to detail, quality products and quality craftsmanship is key.